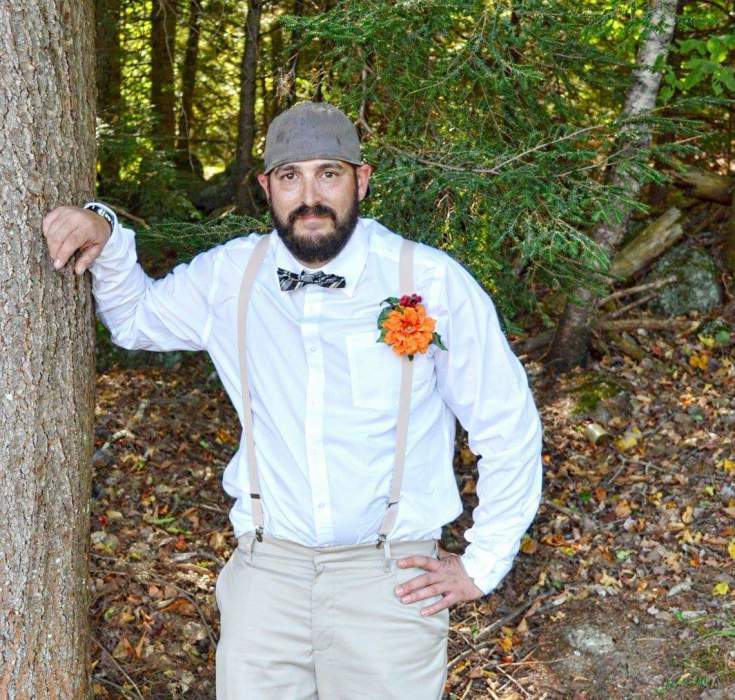 Christopher H. Chandler, 37, of Alstead, died on November 17, 2018 at Dartmouth Hitchcock Medical Center, from injuries sustained in a tragic accident. He was born in Peterborough on November 20, 1980, the son of Clifton Chandler and Patricia (Boudreau) Estes. He grew up in the Monadnock Region and attended ConVal Regional High School. He loved to spend time with his family and he especially enjoyed the holidays where he loved wearing his ugly Christmas sweaters and eating sausage cheese balls, fudge rounds and of course chocolate pie. He coached his son Hayden in baseball for many years and very recently began coaching his daughter Bailey's soccer team. He was a HUGE fan of the Boston Red Sox. He had a fun and loving personality and no matter where he went he had a joke or funny story to tell. He loved to make people laugh and didn't have a serious bone in his body. He will be missed by all who knew and loved him. In addition to his loving wife Chasity (Rose) Chandler, Chris is survived by his parents: his father Clifton and his wife Theresa; and his mother Patricia and her husband Kenneth and his maternal grandmother Mary Boudreau. He also leaves his children Hayden and Bailey Chandler and Arianna and Sampson; his siblings: Eric Chandler, Brian Chandler, Tina White, Robin Thompson, Jen Waller, Jen Bernier, Brandon Bernier, Sara Estes, Latoya Estes and Courtney Estes, as well as many nieces, nephews and cousins. He was predeceased by his sister Elizabeth Chandler. In lieu of flowers and in memory of Chris, memorial contributions may be made to The Summit Athletic Center, 9 Canada Street, Marlborough, NH 03455.